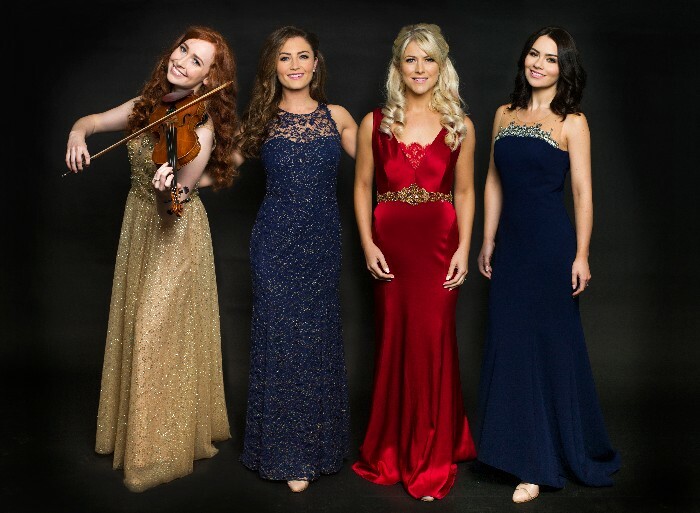 The brand NEW Celtic Woman TV Special, 'Homecoming - Live from Ireland' will premiere on Irish TV station, TV3 this New Year's Day at 23.20. Here at Celtic Woman, we are incredibly proud of this new TV special, recorded in the 3Arena earlier this year. 'Homecoming' features the angelic voices of Susan McFadden, Mairéad Carlin, Éabha McMahon and the breathtaking new violinist Tara McNeill. Watch Homecoming Live in Ireland, on Irish TV stations; New Year's Day at 23.20 on TV3 or Saturday, 6th January at 21.00 on Be3.